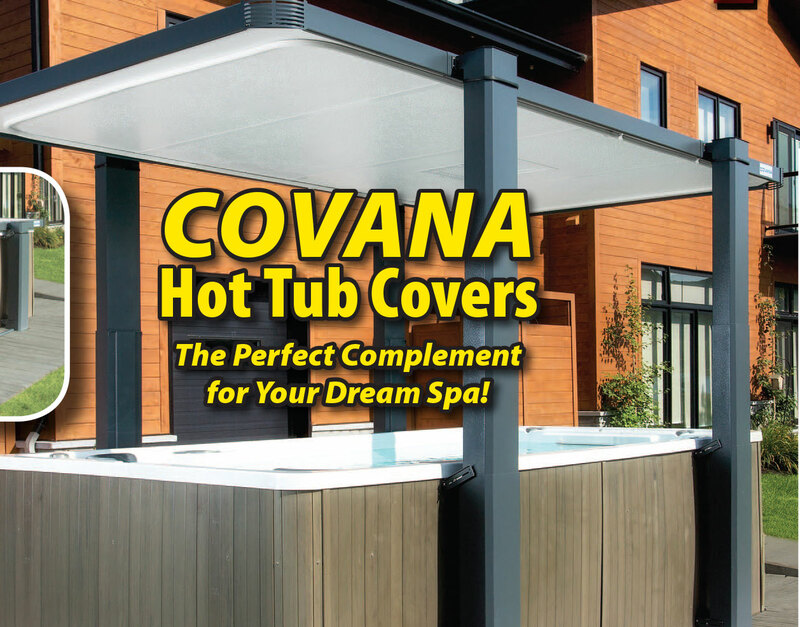 Follow the link below to learn more about Covana Spa Covers! Pricing included in the document below. 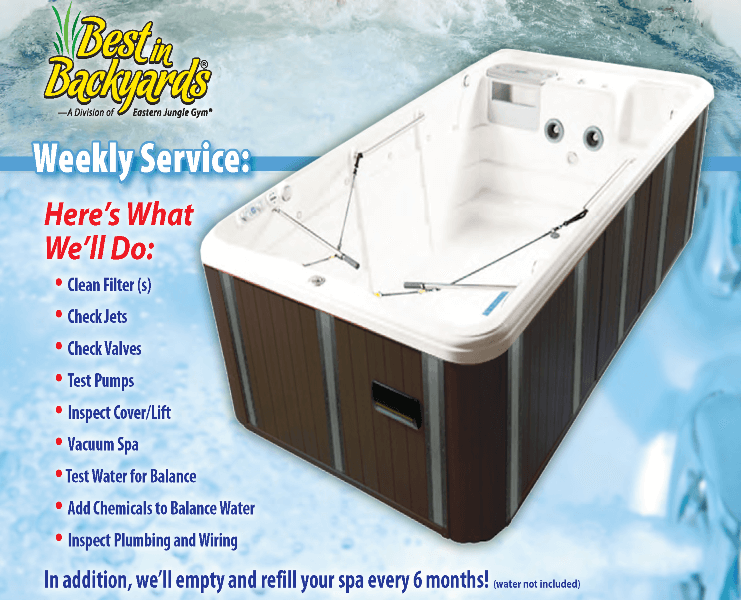 Let Best in Backyards help you maintain your swim spa with our weekly swim spa service plan. You focus on relaxing and we will do the rest! 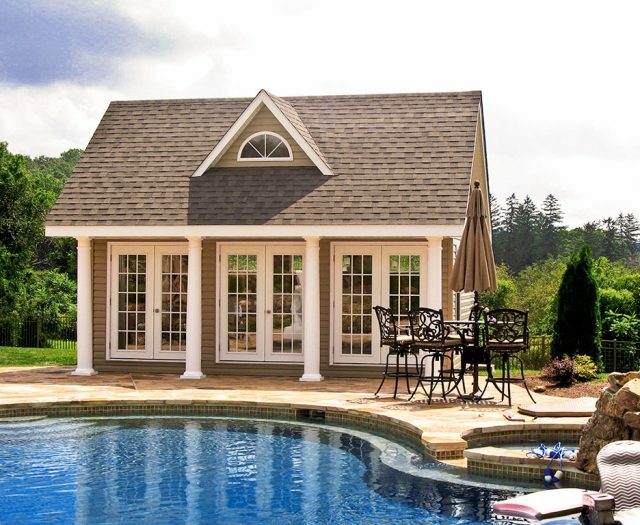 Our swim spa maintenance plan will help to keep your pool in tip-top shape. Plus if purchased with a new spa, we’ll double the warranty! 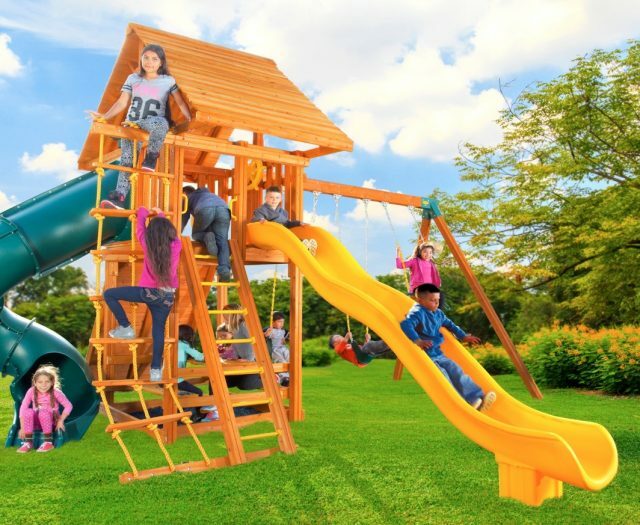 Click on the link below for more information, including special pricing. 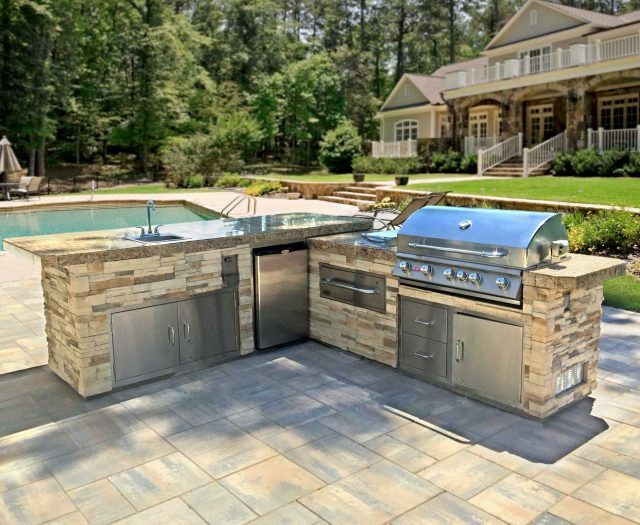 Swim Spas are on display in many of our Best in Backyards Superstore Locations. 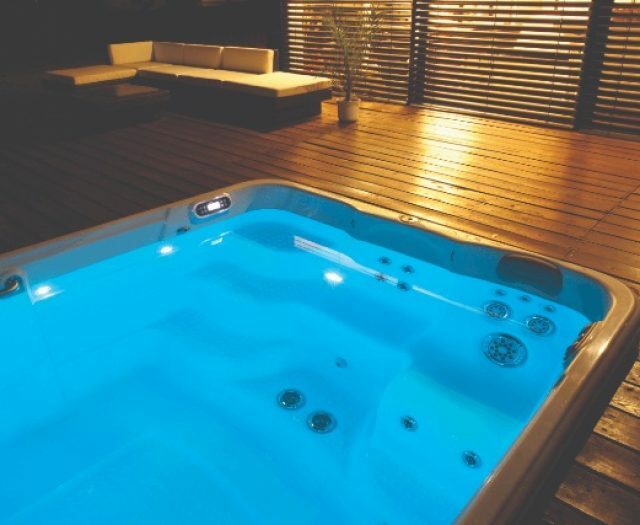 For more information about our Hot Tubs, Swim Spas, and Exercise Pools including design and installation, please do not hesitate to call Best in Backyards at 1-800-752-9787 or submit a quick form via our contact us page. Our representatives are always here to help!